Acclimatising is a long process and often foreigners who come to live on the peninsula are plagued with a series of illness as viruses and bacteria take advantage of human immune systems not optimized to operate in Korea. And in the process, especially if it is winter, your skin is ruined. In my first year in Korea I seemed to lurch from one illness to another and certainly for the first few months felt run-down. Of course, people suffer to differing degrees and a few escape it all together. Winter wreaks havoc with the skin. Ondol heating is great but it causes many problems one of the most prolific is drying the skin on the feet which means those with lots of hard skin need to be particularly careful. 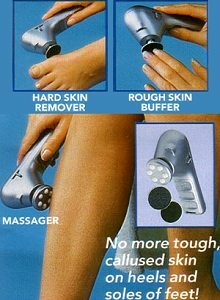 Pharmacists stock a number of foot creams specifically aimed at dry skin and there is also a small mains operated callous remover that can be purchased in places like Home Plus. Preempting a cracked heel is essential and a good soaking, for example in a bathhouse on a regular basis, followed by chastising the skin with a pumice stone (available in E-Mart) is prudent. I avoid using the large stones in bathhouses for this purpose as the force you exert with your leg can actually force open a weak spot. on your heel or sole. It’s amazing how quickly rough skin will ruin a sock. I also use very sandpaper and a small wooden block simply because you can use this more vigorously than one of those small plastic handled things you buy and which break the moment you apply any force. The dry air also irritates the nose and lips so lip balm is a necessity as is Vaseline. I even put a little Vaseline in my nose when I feel the air the uncomfortably dry. Everyone’s body is different and affected by a range of factors such as age and even ethnicity. For example, the dry cold wind always makes my forehead dry so I keep a bottle of skin lotion on hand for whenever required. 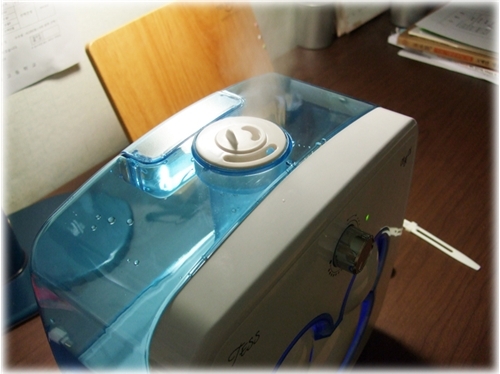 Investing in a humidifier (가습기) for your accommodation is a benefit and in a store like E-Mart or Home Plus, the range is extensive with prices from 40.000 Won (£20) to those in excess of 140000 Won (£70). 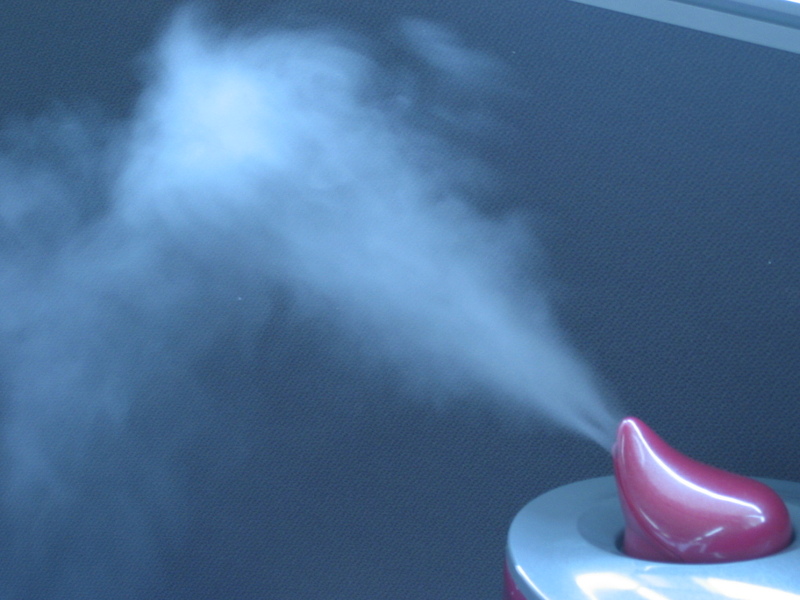 Placing a container of water on the floor, if you use the ondol extensively, can also help put moisture into the air. Another useful accessory are the small canisters of skin spray, probably predominantly water based, which you can buy in a pharmacist. I haven’t used these as yet and only borrowed a squirt from colleagues at work. 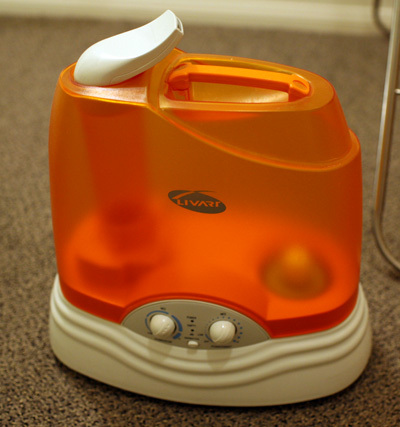 Personally, I try to minimise the use of the ondol as I often find it uncomfortable and so putting it on when I am either in bed, or setting it to turn on and then off in the period I am out, reduces the amount of contact between that warm floor and my feet. It may sound as if I have psychological condition in respect to this effective means of heating, I have learnt it is much better to avoid such minor problems than wait for them to occur.